Suggested Usage: As a dietary supplement, take 1 tablet 1 to 2 times daily with or without meals. 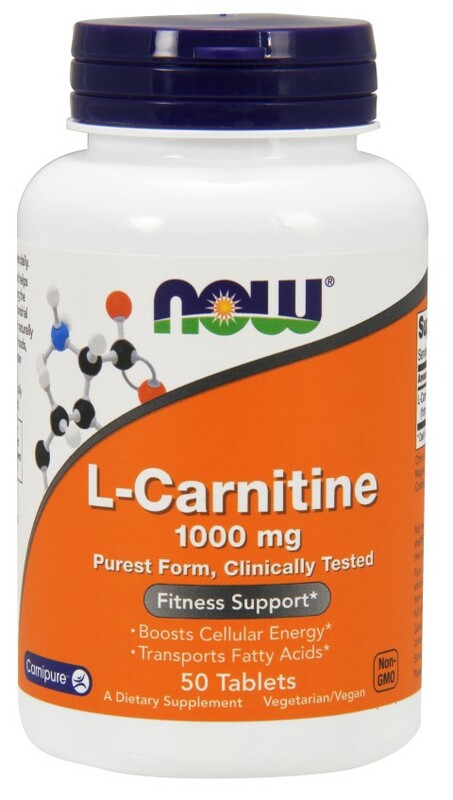 Consider taking this product in combination with NOW- Pantethine, CLA and Lecithin. Other Ingredients: Cellulose, Stearic Acid (vegetable source), Magnesium Stearate (vegetable source), Silica and Vegetable Coating. Disclaimers: *These statements have not ben evaluated by the FDA. This product is not intended to diagnose, treat, cure or prevent any disease.